A keloid is a tough, harder-skin lesion with a smooth top that raises above the rest of the skin. They form from abnormal healing processes and don't regress over time. At NEW YOU we treat keloid scars with PRP or steroid injections, sometimes also with laser and Microneedling. How much pain is involved with Keloid treatment? We use topical anesthetic and ice, so the discomfort is minimal. Unlikely, however everybody has different healing abilities. Can keloids turn into cancer? 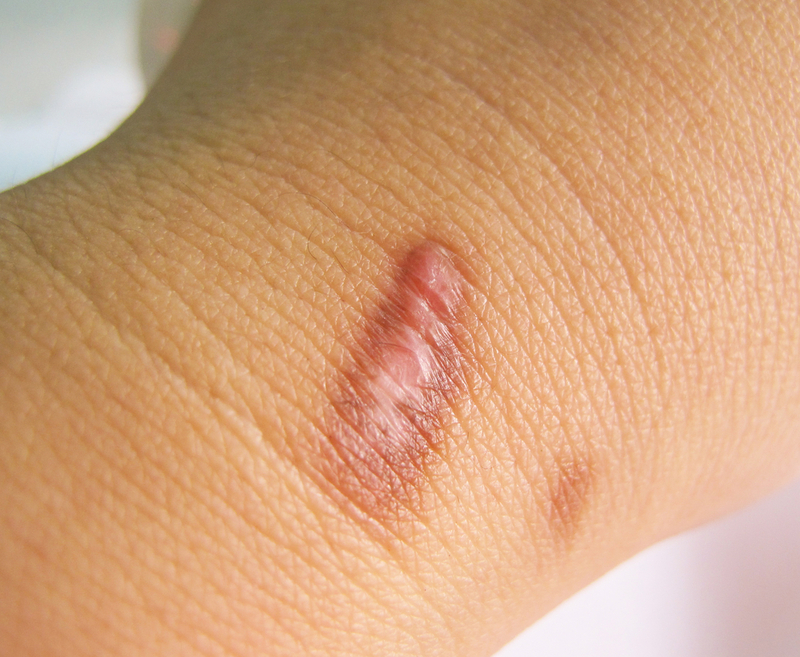 No, keloids are not premalignant lesions, however different skin conditions can coexist, so any abnormally changing lesion needs to be checked by a doctor.